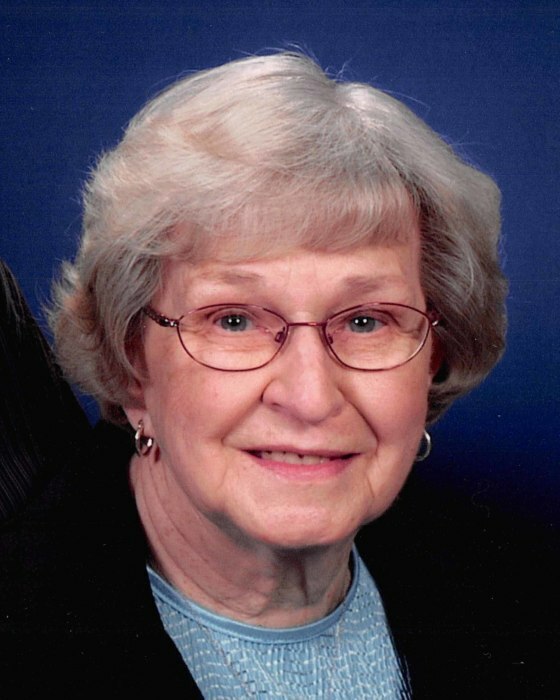 Virginia Marcella Zepper, 84, of Perham, MN passed away on June 24, 2018 at the Thomas House, Perham, MN. Visitation will be from 5:00-8:00 p.m. on Wednesday, June 27 at St. John’s Lutheran Church, Corliss Township, MN. Visitation will resume from 10:00-11:00 a.m. followed by the funeral service at 11:00 a.m. on Thursday, June 28 at St. John’s Lutheran Church, Corliss. Pastor Del Stohs will officiate. Burial will be in the church cemetery. Virginia was born February 28, 1934 in Evergreen in Becker County to Leonard and Frieda (Wendt) Baumgart. She was baptized and confirmed at St. Paul’s Lutheran Church in Evergreen. After graduation from Frazee High School, Virginia was united in marriage to Arlo Zepper on July 23, 1952. Their marriage was blessed with four children. Mom loved the country life. She loved everything it included from farming alongside dad, taking care of the animals, working in her garden, and canning. She was a member of St. John’s Lutheran Church, Corliss and an active member in the Mary and Martha Society, LWML, taught Sunday school, Vacation Bible School and enjoyed quilting with the Quilt Club. She also loved to sew and collect bird and angel figurines. After retiring, she and Arlo moved to Marion Lake where she enjoyed the company of neighbors, seeing the grandchildren play, and watching the wildlife. Virginia is survived by her husband Arlo; her children Susan Truitt of Perham, Eugene (Arlys) Zepper of Perham, Gail (Douglas) Sundberg of Richville, and Timothy (Cary) Zepper of Barnesville, MN; seven grandchildren Jason (Rachel) Truitt of Cedar Rapids, IA, Melissa (Casey) Cox of Thornton, CO, Amber (Lisa) Zepper of Buffalo, NY, Nicole (Carleton) Hanson of St. Paul, MN, Patrick (Sara) Sundberg of Baxter, MN, Matthew (Devon) Sundberg of Savage, MN and Rhett Zepper of Fargo ND; and six great-grandchildren. Preceding Virginia in death were her parents; and her four sisters Mildred, Mae, Jeanette and infant Alice.